Petals usually drop by noon. 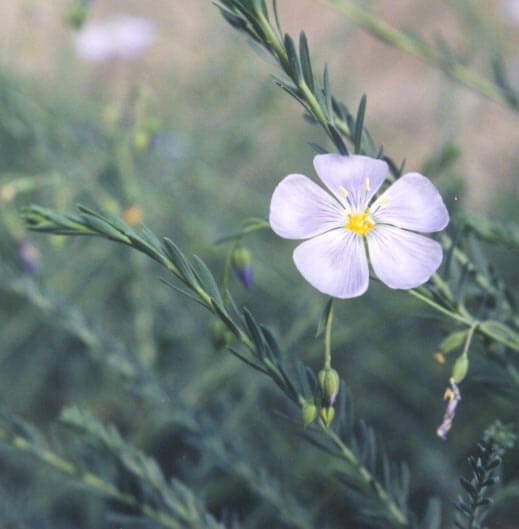 Cultivated flax used to make linen. Seeds are crushed to make linseed oil. Great as a meadow wildflower.